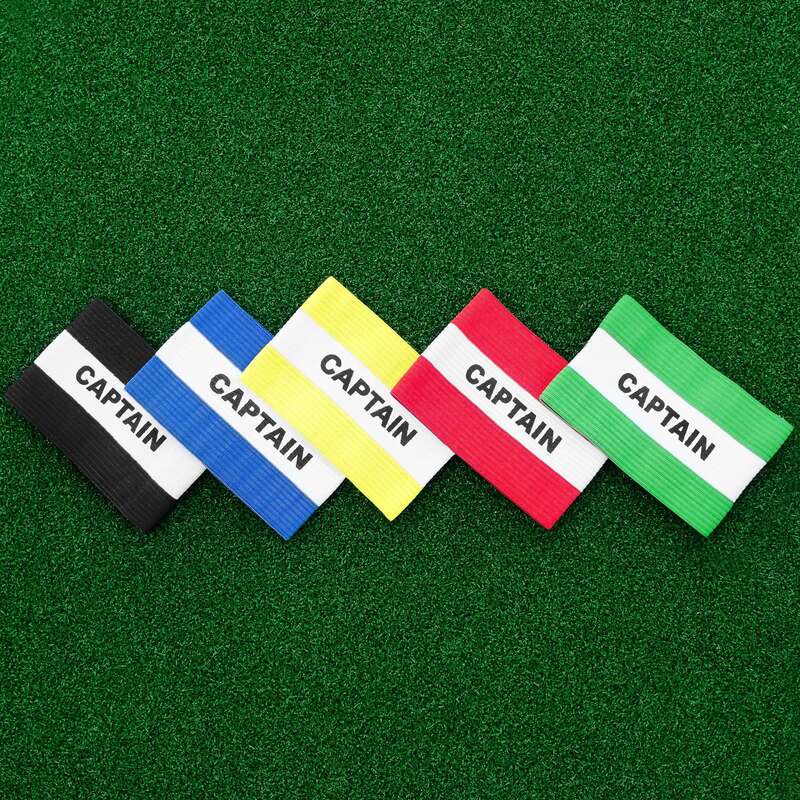 Junior (11cm) and senior (13cm) team captains armbands. Available in blue, green, black, yellow and red. 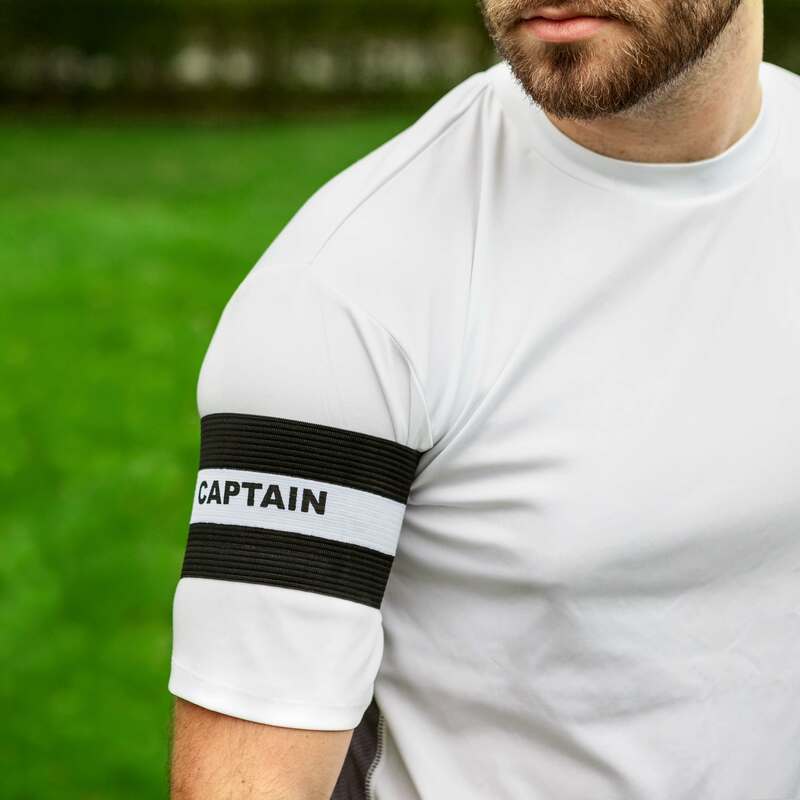 The Classic: Our Black & White Captain's Armband is designed to replicate the iconic style of Team Captains that made sporting history. 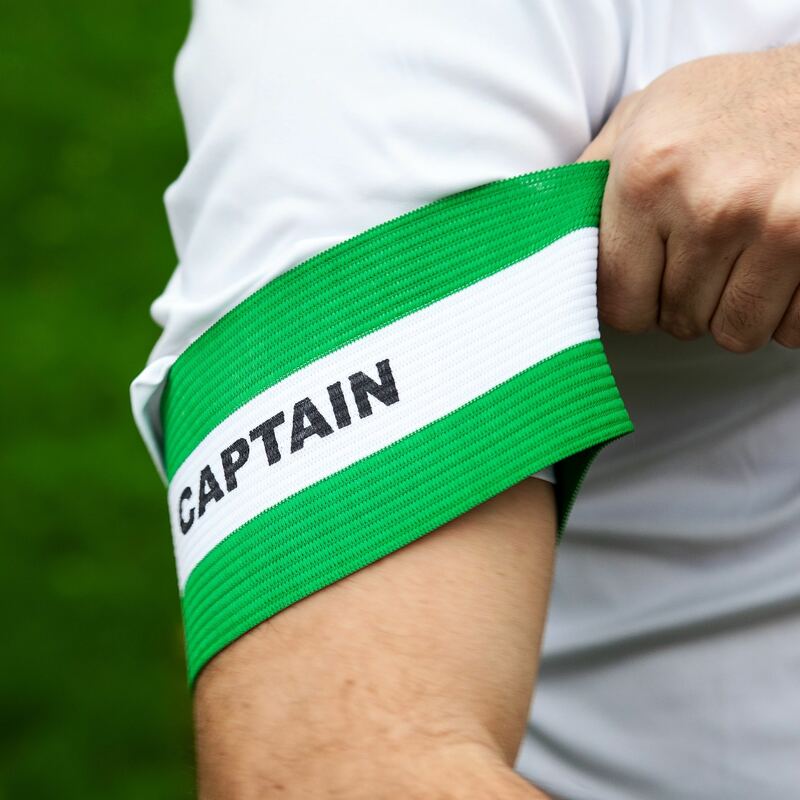 Command authority and respect on the pitch with our fantastic Captain's Armbands. Available in 5 striking colours that are designed to perfectly complement any team's kits, colours, and training equipment. These high quality, elasticated team armbands come in sizes for both juniors & adults. Thank you for contacting us, I have copied the link below to the armbands. If you add this item to the basket you will be able to see the different delivery options we have available.